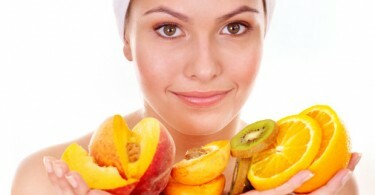 Vitamins play the essential role in protecting the overall health and keeping your skin clean and flawless. 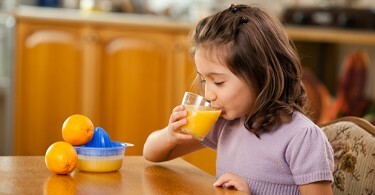 On the other hand, it is difficult to consume sufficient vitamins through the everyday diet. As a result, the skin may suffer a lot of problems and other matters, including dryness, acne and dullness. Dry skin needs Natural Vitamins. So does oily skin. If you have dry skin, you should enhance the intake of vitamin A, vitamin C, B vitamins, vitamin E, and vitamin K. How about the oily skin and acne-prone skin types? Oily skin is due to over production of the sebaceous glands in our skin. These glands produce oil to keep the skin soft and supple, but too much oil, leads to an oily skin. 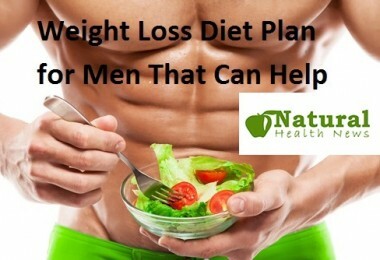 Over production can be hereditary, can be triggered by the incorrect diet, or may be the result of a hormonal imbalance. Which Vitamins Are Best Specifically For Skin? 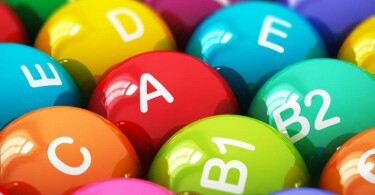 All Vitamins for Skin are needed, but those connected with Skin Rashes when deficient include vitamins A, Bs, C, D, and Zinc and essential fatty acids. Vitamin A has antioxidant properties that support the removal of toxins, reduce oil production and help in the repair of skin tissue. Retinoid is derived from vitamin A and may reduce excess oil secretion when applied topically, as recommended by your dermatologist. 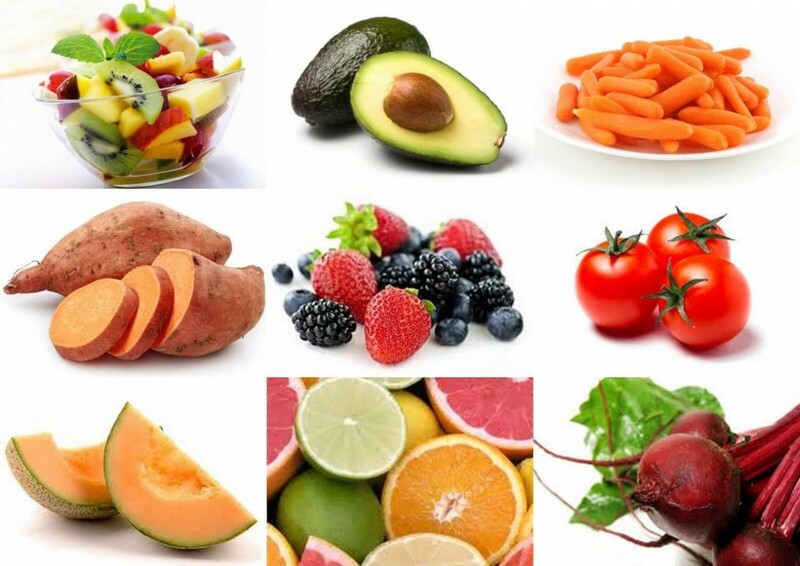 Eating more vitamin B2 and vitamin B5 rich foods will help balance secretion of oil glands of the skin. Good sources of vitamin B2 and vitamin B5 are organ meat, egg yolk, yeast, leafy green vegetables, wheat germ, tomatoes, melons, nuts, black beans, and whole rice. 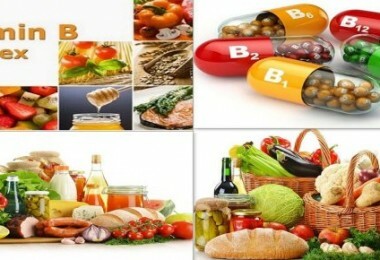 Vitamin B2 deficiency can also lead to age spots and pigmentation. 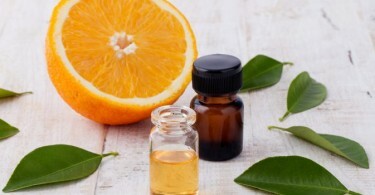 Apart from Vitamin B Complex, B2 and B5, B3 is helpful for the oily skin. 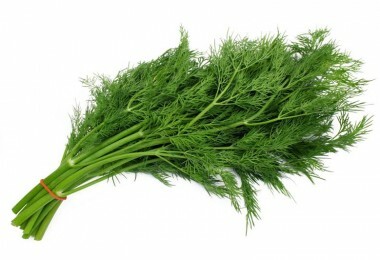 It is a water-soluble form of vitamin B, which is used to fight against acne. 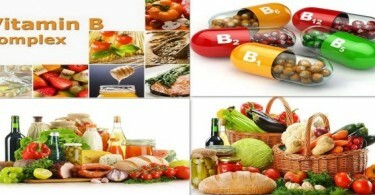 B3 is called niacin as well and it is more and more occurring as an anti-aging cosmetic property. For instance, NIA 24 is a brand for Skin Care Products containing niacin and beloved by a lot of people. Dark spots can occur by a variety of factors for example aging, free radical damage, and liver problems. Vitamin E can deal with these problems. 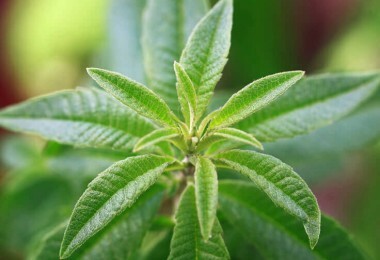 It is a rich source of free radical-fighting antioxidants. They help lessen free radical damage, which may have involved in the hyperpigmentation. Vitamin E also helps clear away dirt, grime as well as other impurities while it simultaneously maintains the oil balance of your skin. An option to use Liquid Vitamins, E vitamin for skin is to take a few drops of vitamin E oil to wipe your face two times a day. 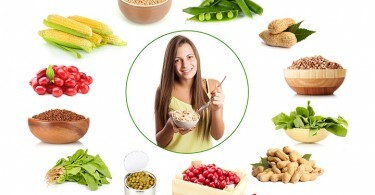 Besides, another option for you to take vitamin E is through diet. Some of the foods that can give you the natural source of vitamin E are sunflower seed, avocado, spinach, kale, pine nuts, Swiss chard, turnip greens, mustard greens, parsley, and almonds. An over-production of sebum may attract bacteria and dead skin cells, resulting in blackheads and acne. Omega-3 fatty acids help control the hormone androgen from producing too much sebum. 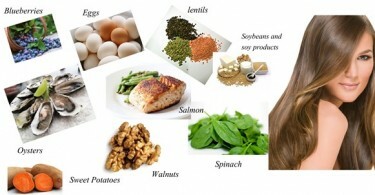 Omega-3 fatty acids also help manage flaky skin before the start of blackheads and acne occurs. Cold water fish such as trout, sardines, salmon and mackerel have high levels of docosahexaenoic acid and eicosapentaenoic acid, which is used for omega-3 supplements. The recommended dose for adults is 1,000 mg per day.